Are you interested in having your own custom flight case made? We make thousands of custom cases, to order, every year. Our Pro Flightcase Team combines knowledge, skill, passion and practical understanding to deliver quality, on budget and on time. Every time. 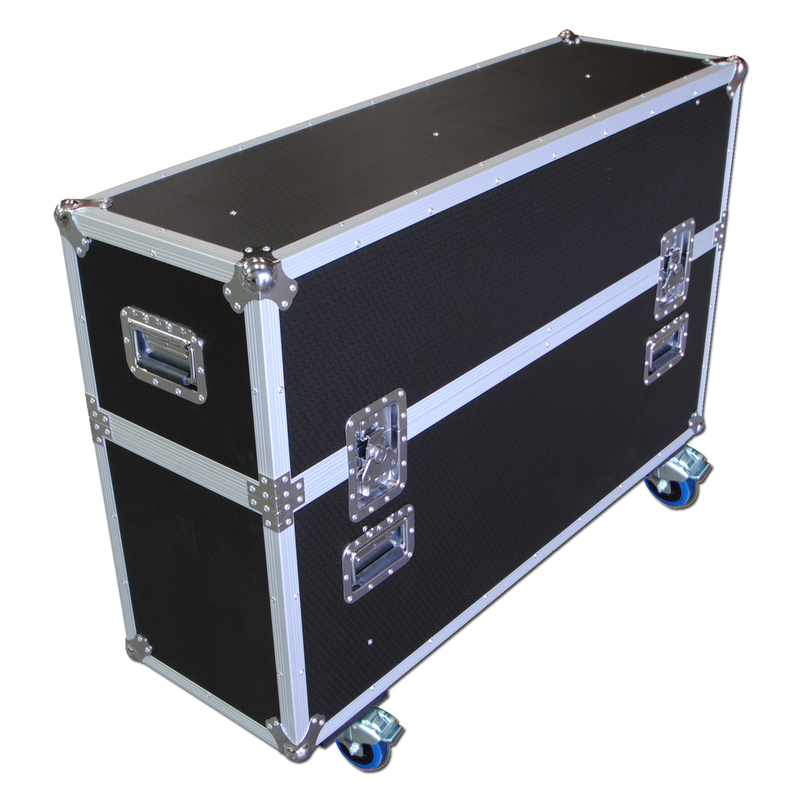 Whether you're looking to upgrade existing kit, audit your flightcases for 2017 or need an entirely bespoke solution - make Flightcase Warehouse your first stop.